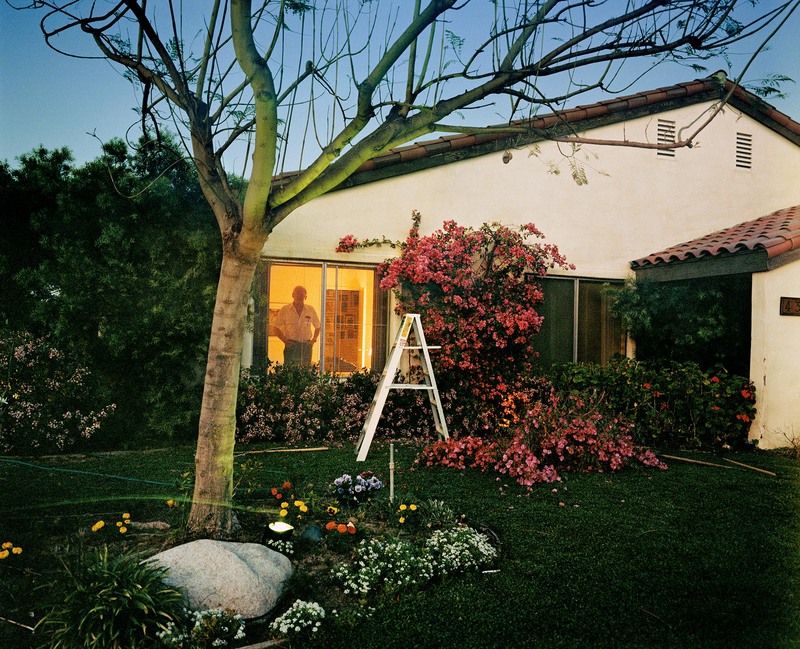 Larry Sultan, Los Angeles, Early Evening, 1986. 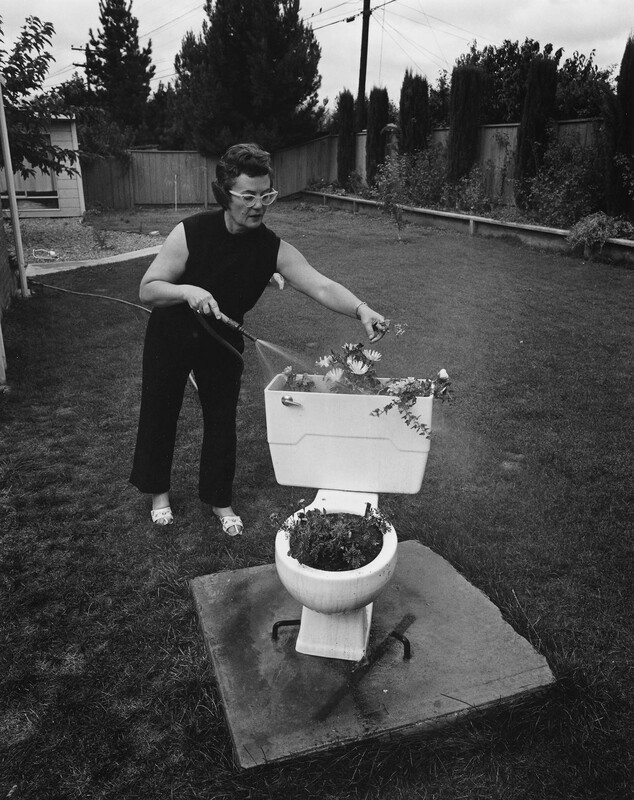 © Estate of Larry Sultan, Casemore Kirkeby, San Francisco. 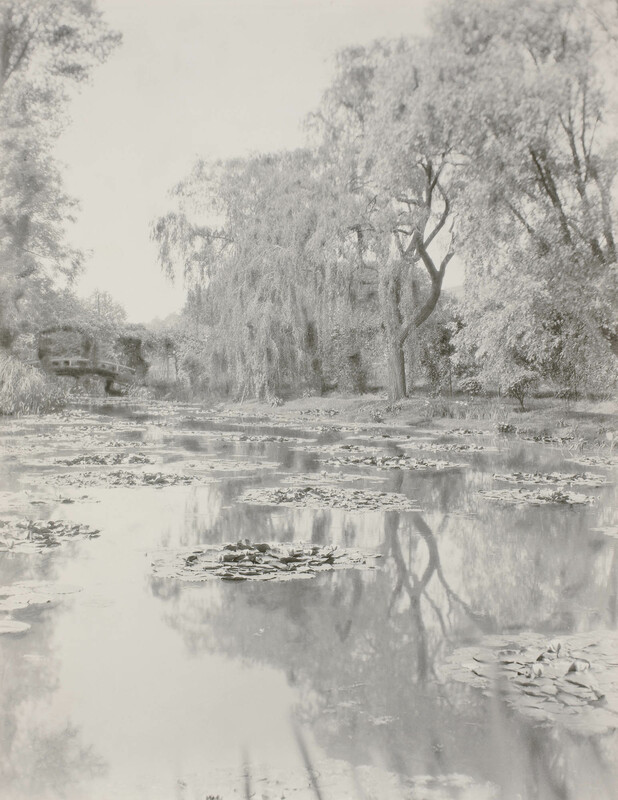 Nickolas Muray, Claude Monet’s Garden, Giverny, France, 1926. © Nickolas Muray Photo Archives, Courtesy George Eastman Museum, Gift of Mrs. Nickolas Muray. 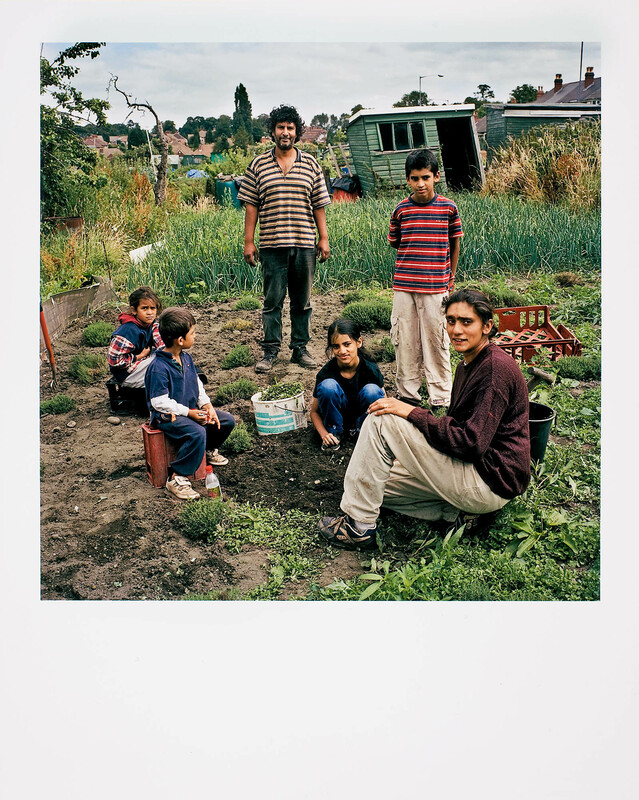 Andrew Buurman, Untitled, Birmingham, UK, 2004; from the series Allotments. © Andrew Buurman, Courtesy George Eastman Museum, purchase with funds from Charina Foundation Endowment. 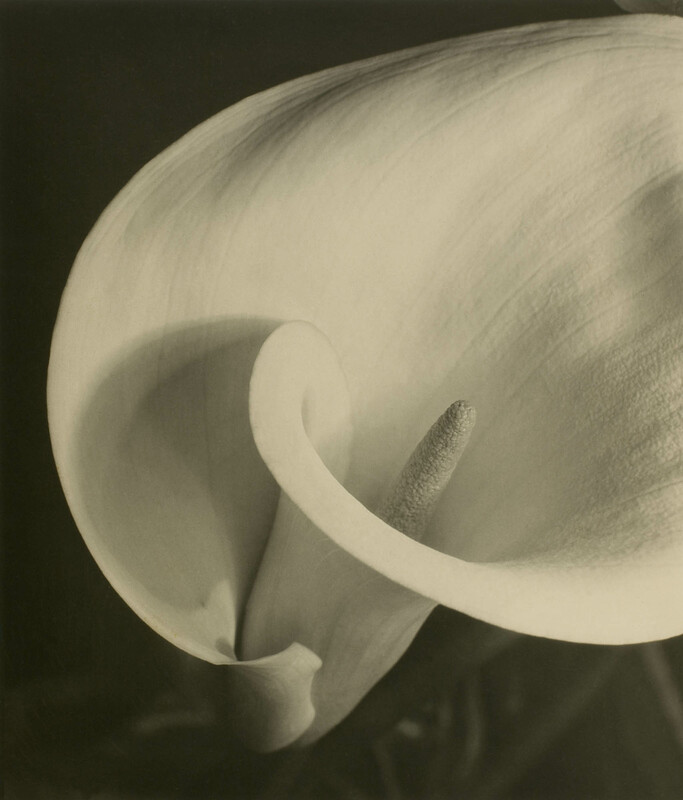 Imogen Cunningham, Calla, 1929; from the series Pflanzenformen. © 2018 Imogen Cunningham Trust. All rights reserved. Courtesy George Eastman Museum. 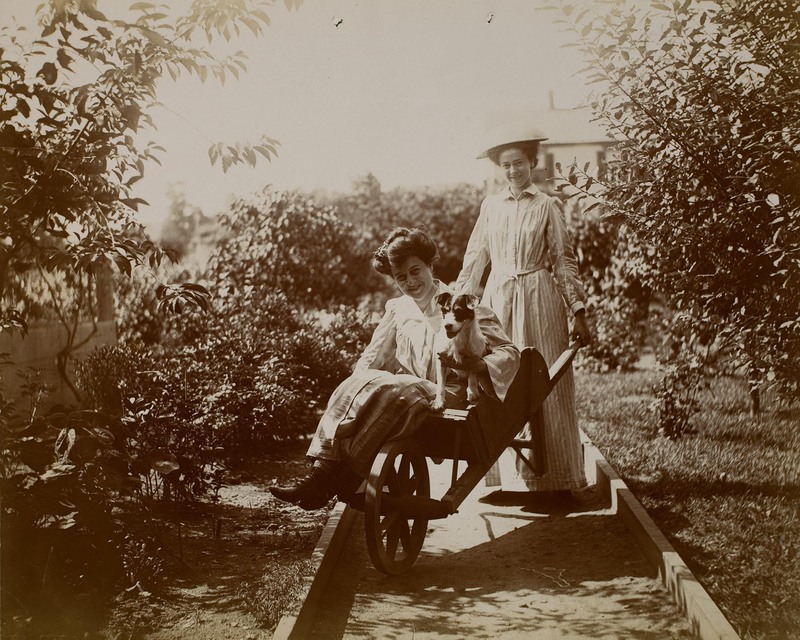 Jeanette Bernard, Two women with wheelbarrow, ca. 1900. Courtesy George Eastman Museum, Museum accession. 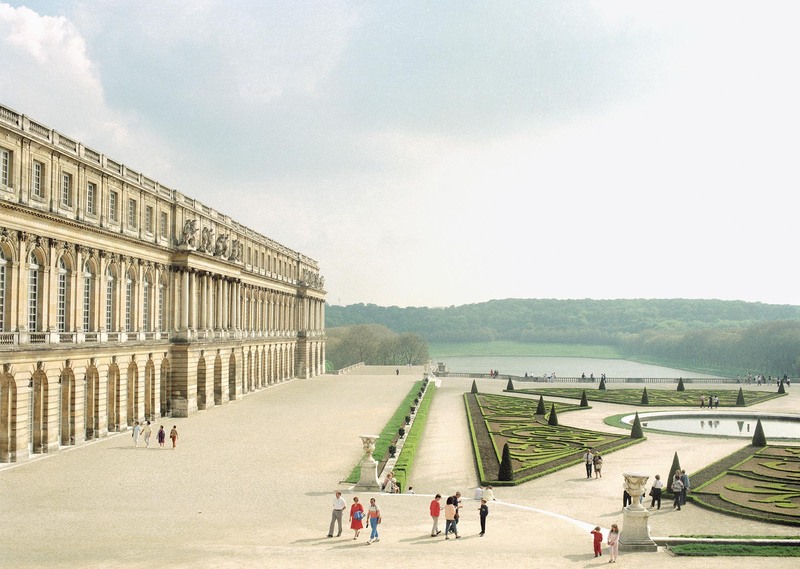 Luigi Ghirri, Versailles, 1985. © Estate of Luigi Ghirri, Courtesy Matthew Marks Gallery. Terri Weifenbach, Untitled, 2006; from the series Between Maple and Chestnut. © Terri Weifenbach, Courtesy the artist. 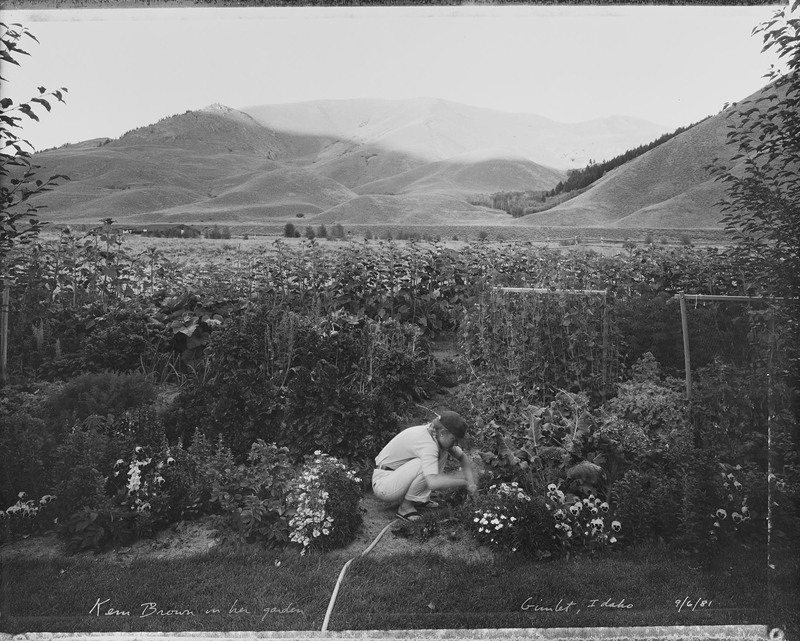 Mark Klett, Kem Brown in her Garden, Gimlet, Idaho, September 6, 1981. Courtesy George Eastman Museum, Gift of the photographer. 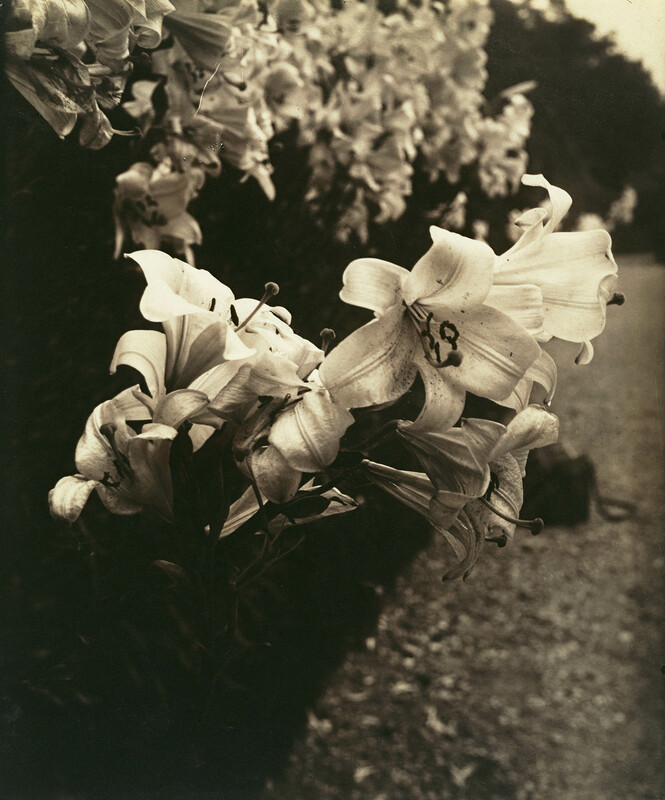 Eugène Atget, Lys (Lillies), 1916–19. Courtesy the J. Paul Getty Museum, Los Angeles. Catherine Opie, Untitled, 2000. 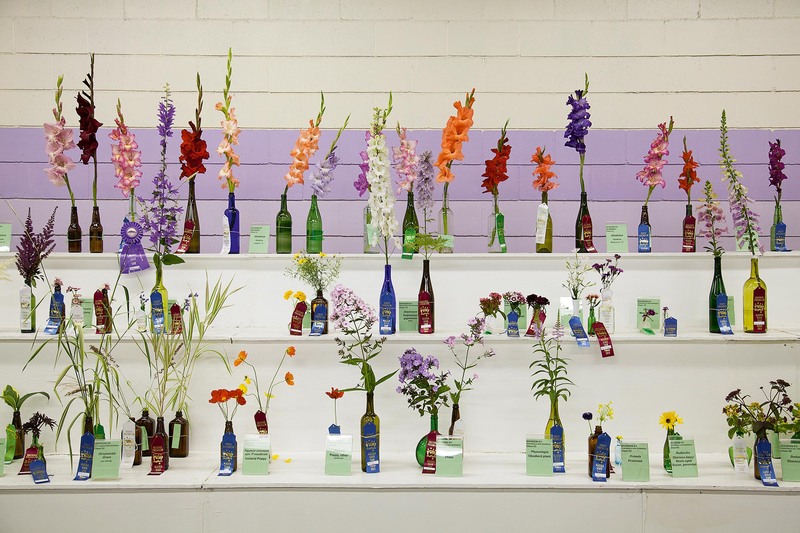 © Catherine Opie, Courtesy Regen Projects, Los Angeles, and Lehmann Maupin, New York and Hong Kong. 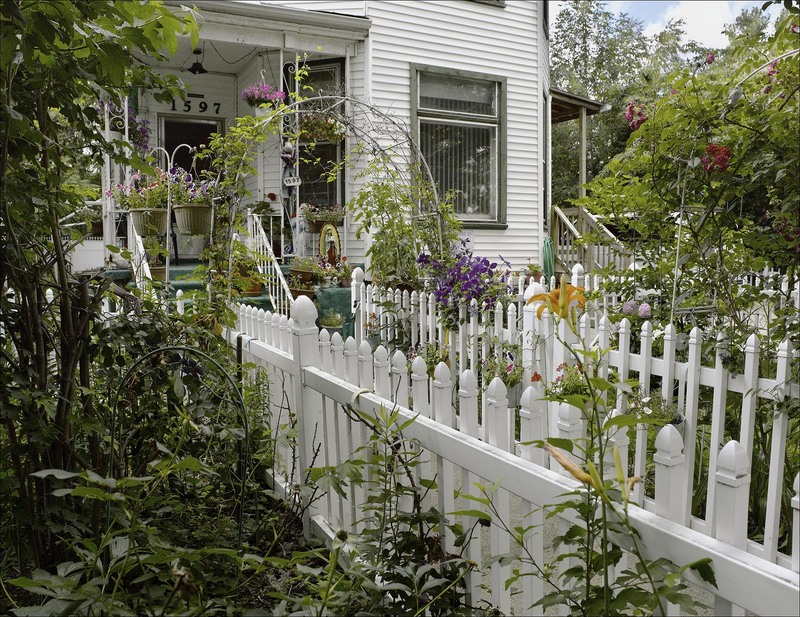 Carlos Diaz, Latino Immigrant Home, Southwest Detroit: White Fence and Flower Garden, 2010. Courtesy Carlos Diaz and David Klein Gallery, Detroit, MI. 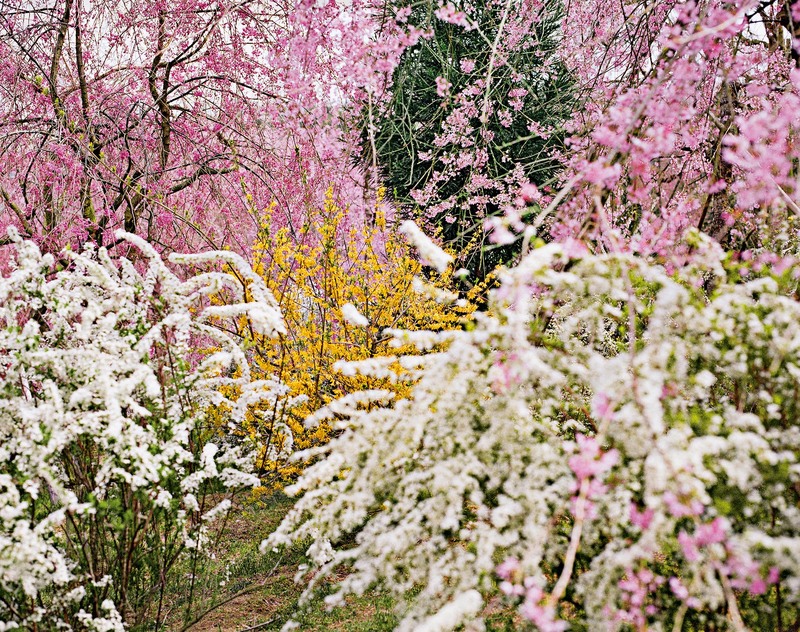 Gardens are the birthplace of some of our most enduring myths and creation stories. Many religions posit the idea of a lush, sacred place where humans once dwelt in harmony with nature, or of a garden that awaits us in the hereafter, as a reward for virtuous living. 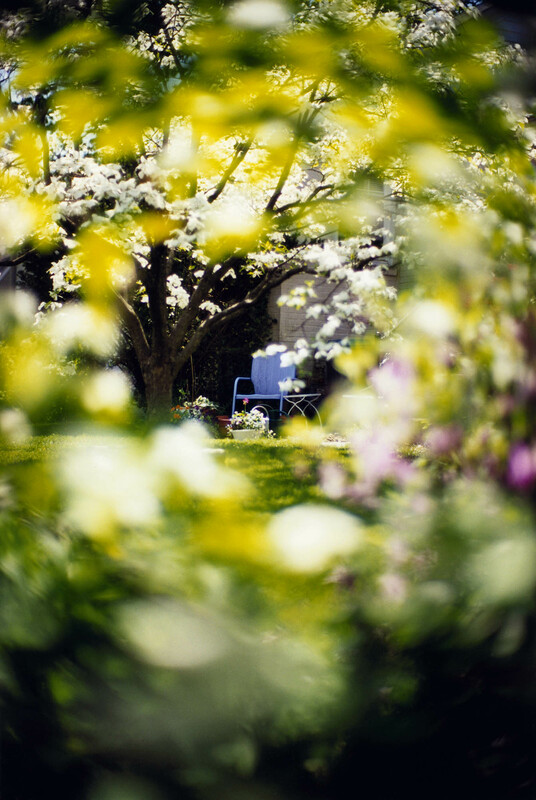 Gardens are spaces of regeneration and rebirth, refuges from the push-and-pull of urban life, tranquil oases for contemplating and celebrating beauty. They also can serve practical purposes, including growing food, serving as botanical laboratories for scientific study, or displaying a ruler’s taste and power. 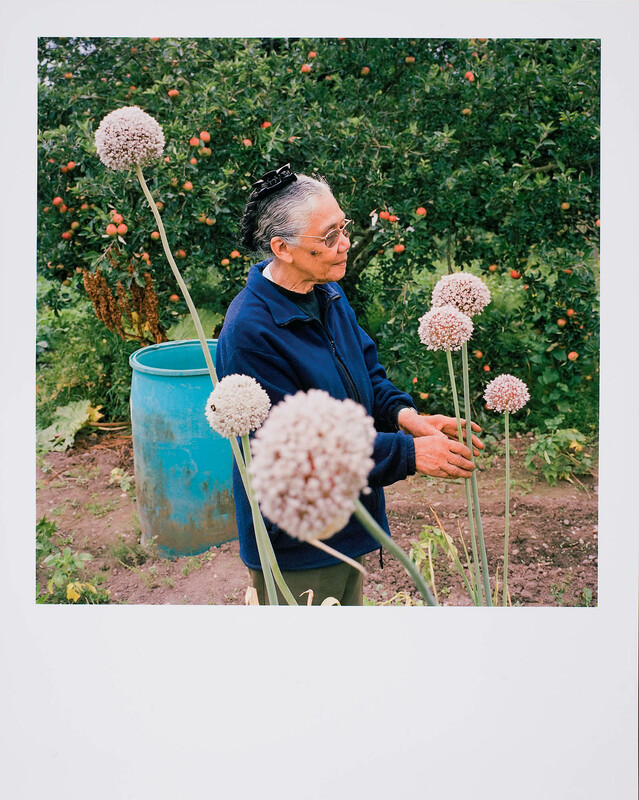 A new book, The Photographer in the Garden, co-published by the Aperture Foundation and the George Eastman Foundation, explores how the art form of photography took up the theme of gardens and their component parts. 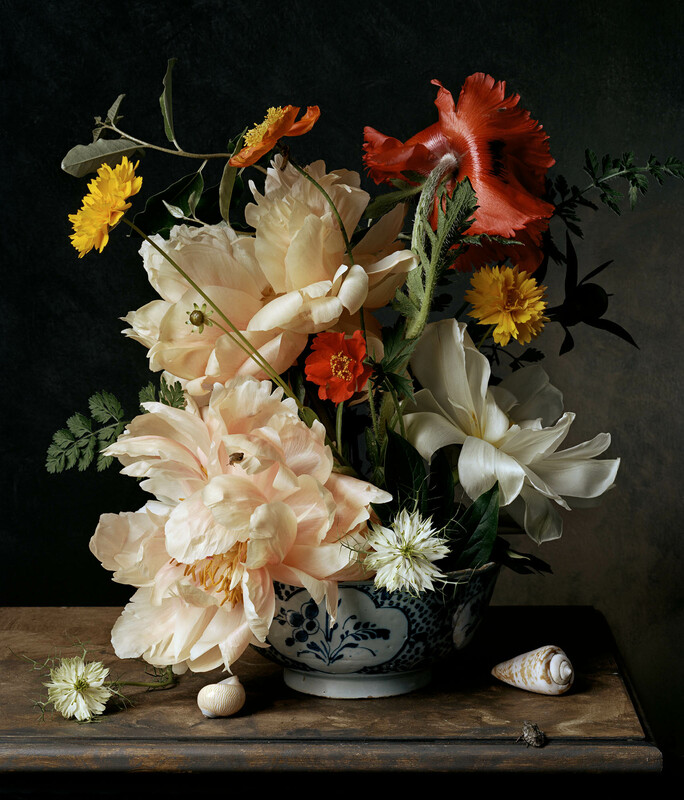 The book shows the myriad ways in which photographers have depicted gardens: in minute, documentary-like detail; as elegant still-life works, evocative of the Dutch Golden Age of painting; as abstract, other-worldly forms that challenge our perceptions of line, color, and light; and as anthropomorphized entities that summon our deepest human feelings. 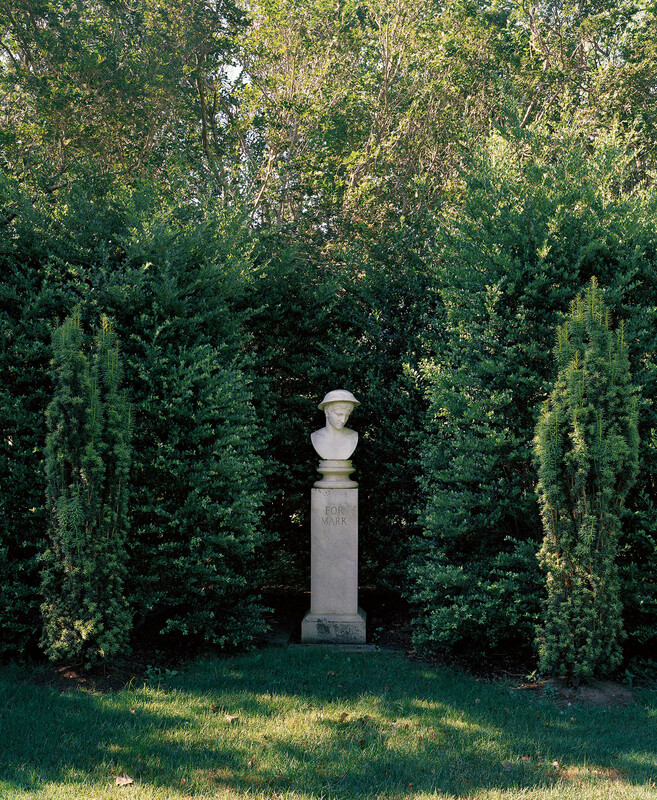 In the imagery of photographers as diverse as Eugène Atget, Edward Steichen, Lee Friedlander, Robert Mapplethorpe, Catherine Opie, Nobuyoshi Araki, and many more, we come to see the photographer as a kind of gardener, seeking out the perfect composition, and sculpting it into an object of thoughtfulness and delight.